Open Office is the unsung software for personal computer usage. It offers two very convincing reasons to download: 1.) It’s free. And 2.) 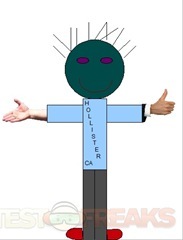 It comes with 24/7 online help. People tend to shy away from the software, either because they have never heard of it, or because they have heard that it is complicated. While it is a bit more challenging to get accustomed to than the Word software which you have probably been using for most of your life, it has even more features once you learn the mastery of it. 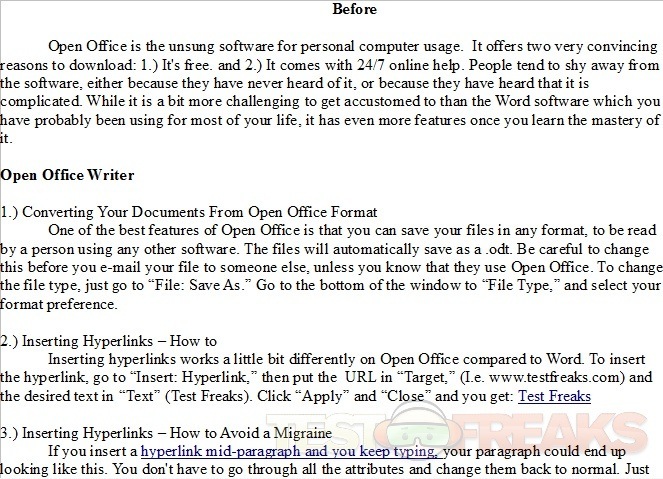 One of the best features of Open Office is that you can save your files in any format, to be read by a person using any other software. The files will automatically save as a .odt. Be careful to change this before you e-mail your file to someone else, unless you know that they use Open Office. To change the file type, just go to “File: Save As.” Go to the bottom of the window to “File Type,” and select your format preference. 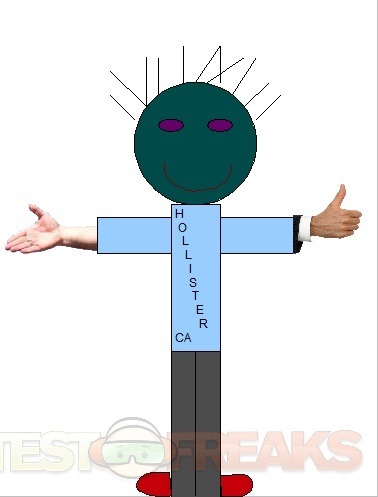 If you insert a hyperlink mid-paragraph and you keep typing, your paragraph could end up looking like this. You don’t have to go through all the attributes and change them back to normal. Just hit Ctrl-Alt-Space to return to default formatting. Then, if you move your cursor back over the hyperlink, it will no longer automatically reset the attributes. Remember this command any time you are regretting your decision in downloading Open Office. 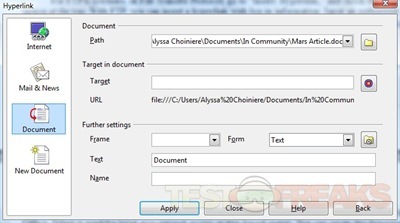 If you are inserting hyperlinks into a file, do it in the final file type format. If you convert the file after you have inserted the hyperlinks, they will no longer work, and you will have to go through each hyperlink and retype it. 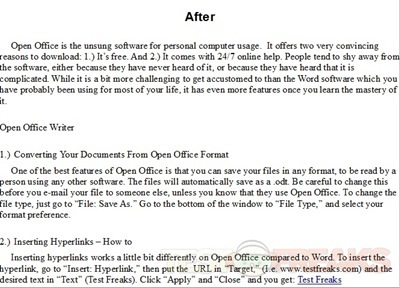 Open Office offers far more options for inserting hyperlinks than Word. With open Office, you can make a hyperlink for either FTP or Telnet. You can also use the hyperlink to direct you to more than just webpages. You can use it for email, news, other documents, and new documents. You can make hyperlinks for e-mail contacts by going to “Insert: Hyperlink” and select “E-mail and News” on the left-hand side of the box. 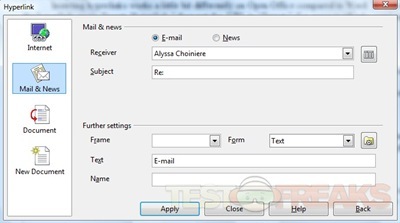 Type in the recipient name and the subject line for the e-mail, type in the text which you want to be visible. 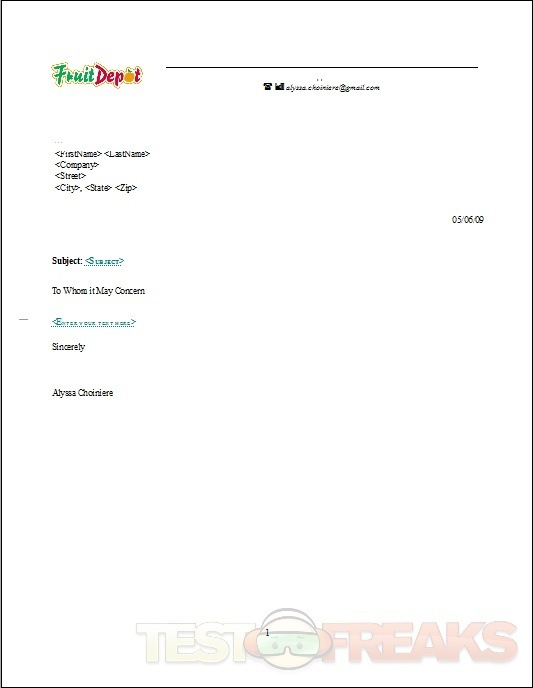 To save a few seconds of time, you can automatically attach a document to e-mail without going leaving the Writer page. 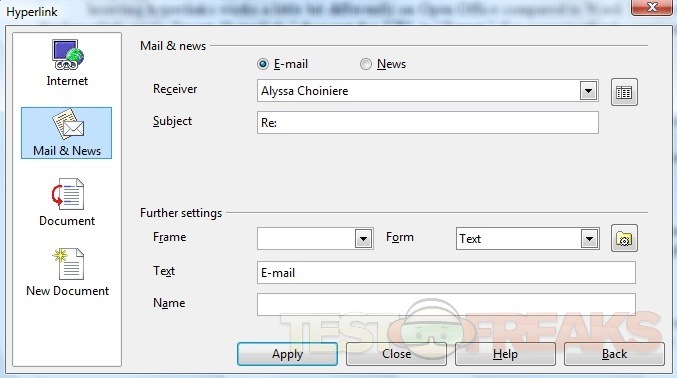 Click on the e-mail icon at the top, and the current document will be automatically placed as an attachment into your default e-mail account. Be sure that the file is in the appropriate format before you e-mail it. 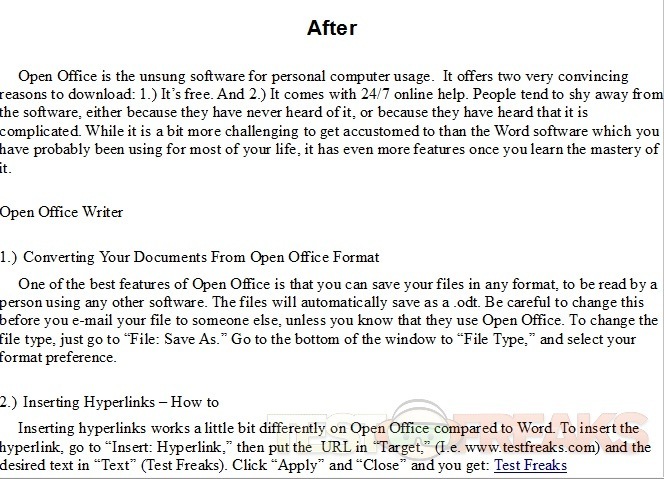 Open Office has a knack for modifying the format of your documents. 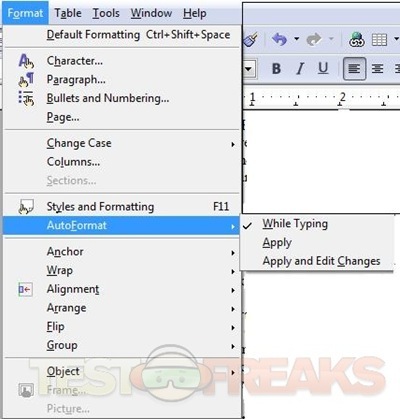 The program, on default, will auto format while typing. This can be helpful, but if you prefer to keep the format to your own designs, click either CTRL-ALT-Space for default formatting on hyperlinks and color, or CTRL-Z for default formatting on spacing. The function can be viewed under Format. If you desire to use the automatic formatting functions to your benefit, instead of hiding the feature, you can use the function to automatically create a document into a more aesthetically pleasing format. Go to “Format: Auto Correct,” and “Apply.” This will allow you to view the automatically formatted document. 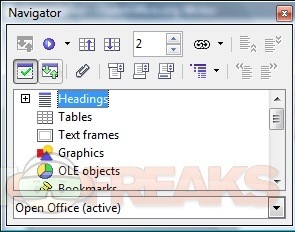 Another feature of Open Office which you won’t find on Microsoft Office is word recognition. Open Office remembers word patterns, much like using T9 for texting on a cell phone. When you begin typing a word that the software recognizes, hit enter to accept the word. The negative side is that it will also remember your typos, so check your spelling as you go along, so that you will not repeat the same mistake several times. 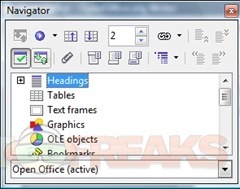 The Navigator function of Open Office can be accessed by clicking the compass icon in the toolbar at the top of the screen. This function allows you to find certain aspects of your document by category, without scrolling through the entire document. To find something, click on the plus sign by the category. The text of the various options will appear. Click the one you are looking for, and it will be selected in the document. The Gallery function of Open Office allows you to take your documents up to the next level. 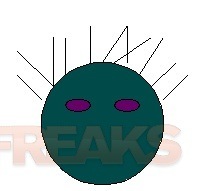 It can be accessed by clicking the picture icon on the tool bar. Here, you will find options for background textures, icons, bullets, and sounds. You can also create a theme to reuse for future works. Open Office includes art functions, accessed through the crayon icon on the tool bar. 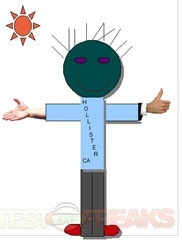 With the craw function, you can input characters, lines, text bubbles, shapes, symbols, flowcharts, and artsy texts. Instead of the formerly necessary task of going through a spellcheck after you complete your writing, Auto Spellcheck will automatically correct your work for you as you write. To use this function, either click the ABC underlined in red in the toolbar, or select Auto Correct in the spellcheck box by going to "Tools: Spellcheck." In addition to saving your files in any format through the "Save As" window, you can also save files quickly as a PDF through the toolbar. 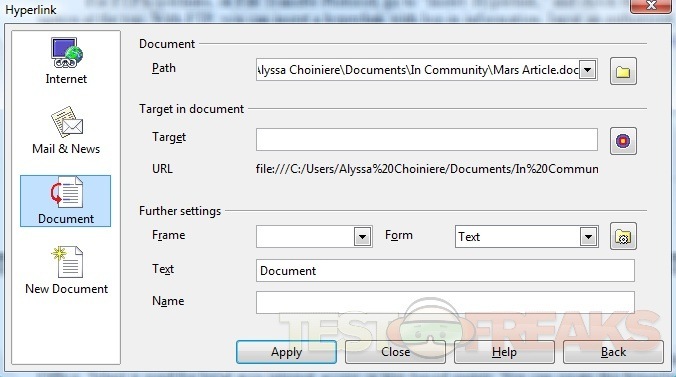 Just click the red PDF document in the toolbar, rename the file, and click save. 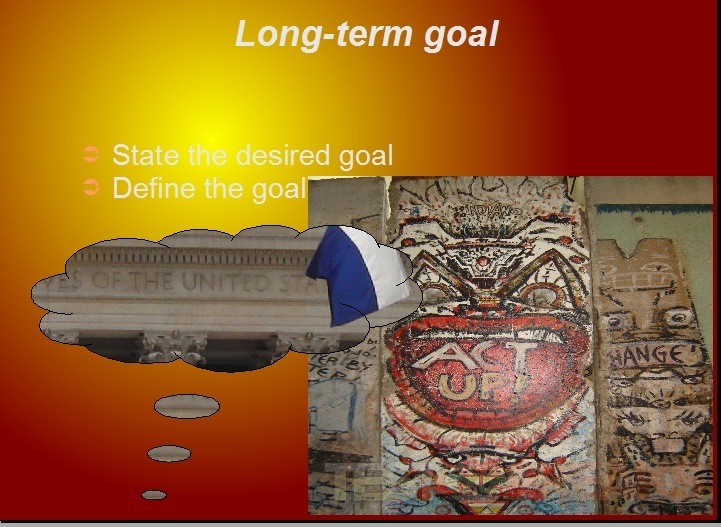 You may have grown accustomed to looking for templates in MS Word under the term "templates." Here, you find them under "Wizards," in the "File" drop-down box. In Open Office, there are three main templates: letter, fax, and agenda. 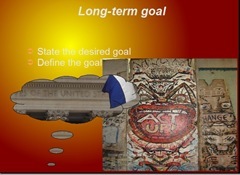 You will also find easier ways to create a presentation and a webpage. 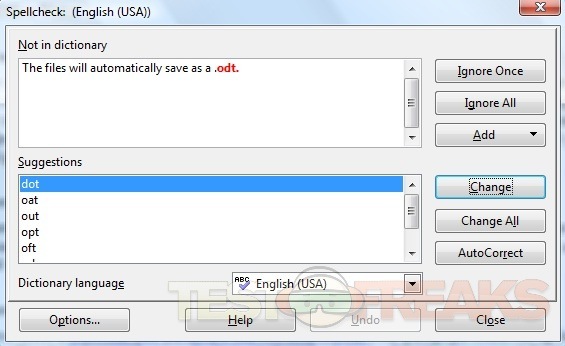 A quick and easy way to convert your documents is with the Document Converter Wizard. 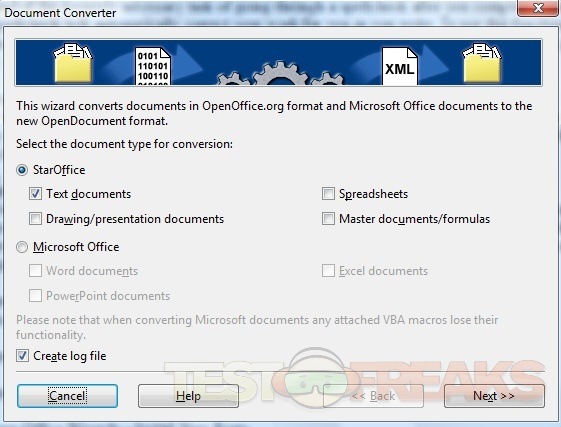 Go to "File: Wizards>Document Converter" and select the documents you would like to convert, and into which file type. This way, you can change the types of multiple documents at once, without going through each individually. 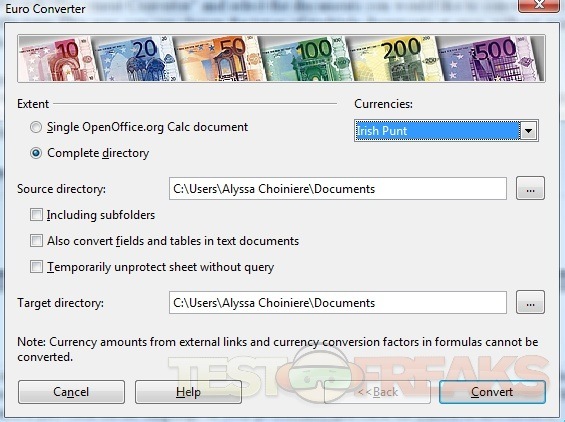 If you are transmitting a document to foreign countries, such as a sales document or anything with pricing, you can convert the monetary amounts automatically with the Euro Converter, accessed under "File: Wizards." 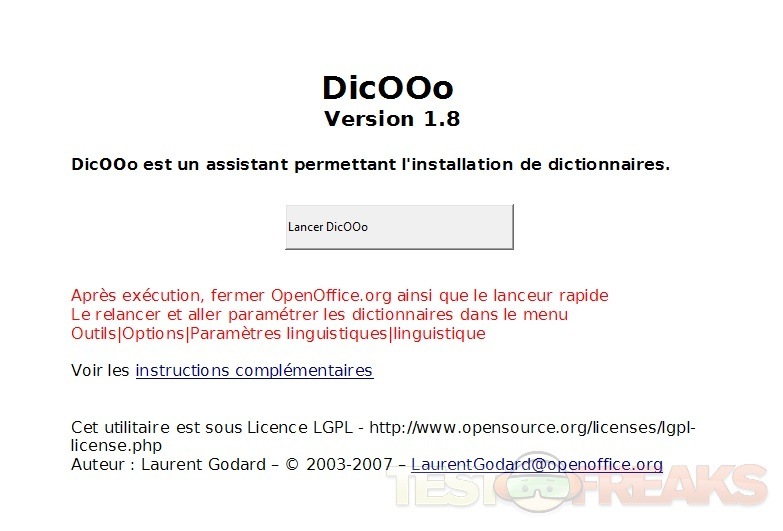 You may download many dictionaries through Open Office in Wizards. The option is near the bottom of the window, and clicking it will take you to a list of various languages. To download any of the dictionaries, just click on the language of your preference, and click the button to download it. To reveal your creative side, use new fonts on Open Office. They are easily downloaded by going to "Wizards" and selecting "Install new fonts from the web." A list of available fonts will appear. Select any you wish to download, and click the button. Just like on e-mail, you can input a digital signature onto your documents. Go to "File: Wizards>Digital Signature." Save your file in .odt format, and an automatic digital signature, with your name and date, will appear. 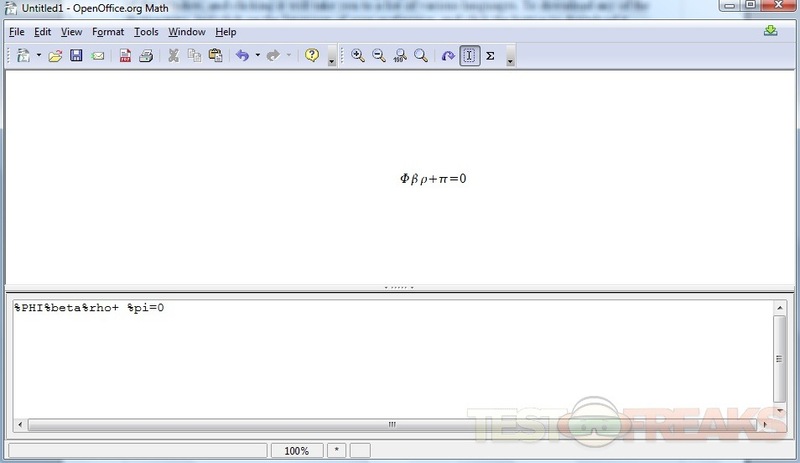 Open Office Math includes all the Greek letters, and will convert the words to the symbols in the program. You can then copy/paste the formula into Writer. In Open Office Math, right clicking will pull up a series of commands which you can select to create a formula. They will be rewritten as the formula in the box above the typing area. MS Office has Excel, Open Office has Calc. The two work basically the same. Input data by typing numbers into the cells. 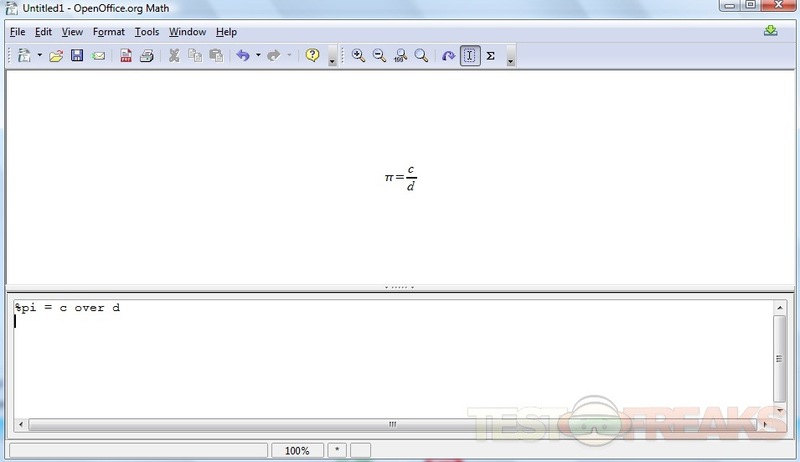 To perform a function, click "f(x)" and type the command into "Formula," at the bottom. For example, to calculate tax, type the gross pay into the first cell, and the tax into the second cell. Write a command to subtract the tax from the gross. The result is the net. If you know the percentage of your taxes, you can easily calculate it in advance for all of your payments. 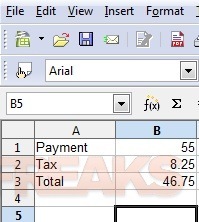 Type the gross payment into the first line, and go to function for the second line. All of the functions available in Calc are listed to the left. 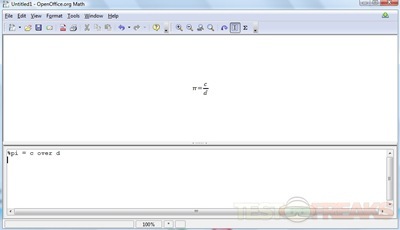 To calculate the percentage, type "PRODUCT" and the functions will appear at the top. Just type the numbers you want multiplied, and your taxes will be calculated in the selected box. 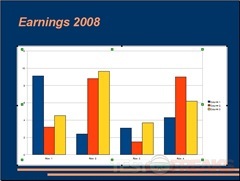 Open Office Impress is comparative to Microsoft Office Power point. The functions and features are nearly identical, and Impress is just as easy to use as Power point is. Graphs and table are available through the options on the right hand side. 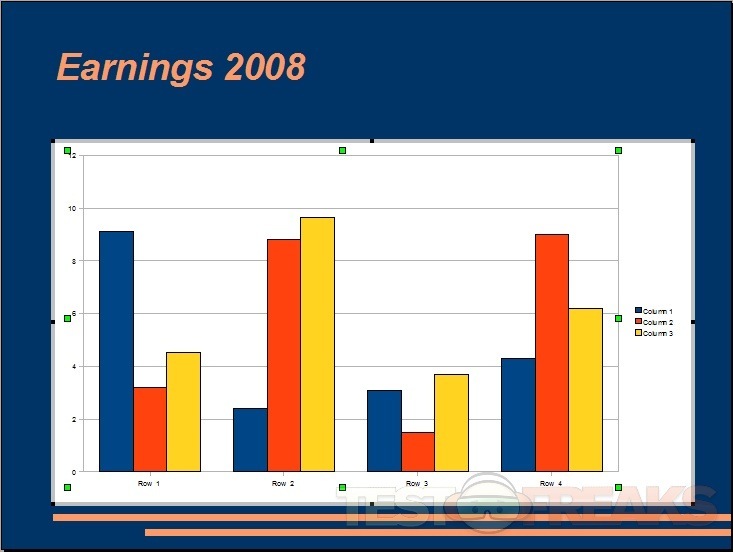 Click one to select it in the slide, and double click to modify the graph or table. This allows you to input data. 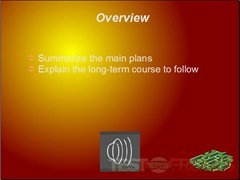 The template feature is incredibly useful for making presentations. It organizes your thoughts for you in a logical way, and adds flair and color. Yet, it does not detract from your own creativity. You can modify the presentation in many ways. 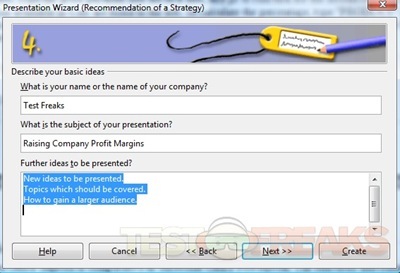 To use a template, open Open Office Impress and select the template option. You are offered to ideas, and then you summarize your message in a few lines. 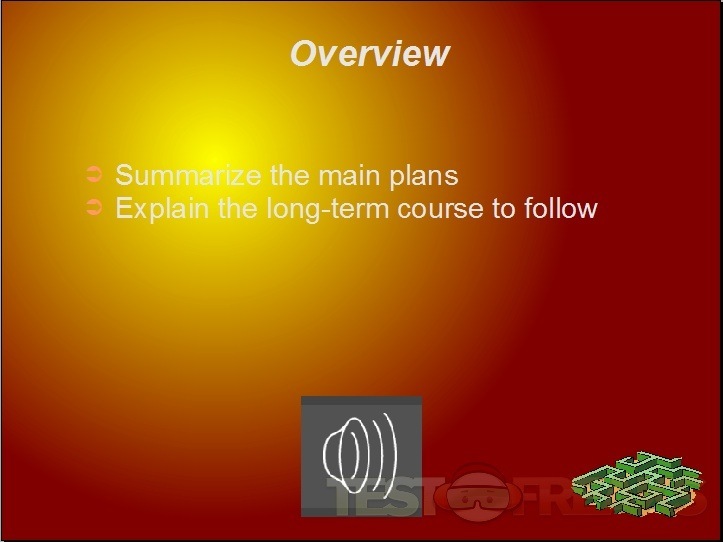 These are put into the presentation in a logical sequence based on headings and your direction. An easy way to keep an audience’s attention with the presentation is to show them something that moves. 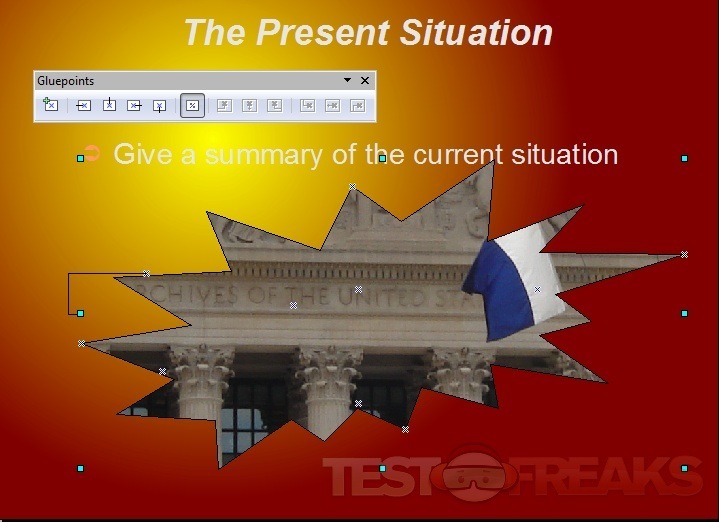 You can add effects to your presentation in the second pane. There are twenty effects to choose from. You can keep it simple, or make it flashy. To insert your own pictures as background, go to "Format: Area." Then go to the bitmaps tab, and select import. Choose the file you wish to import, and click "ok."
Another way to keep the attention of your spectators is to add some sound. You can input sounds to play either automatically or by clicking. The sounds are located by clicking the gallery icon, then selecting the "Sounds" tab. Select the sound you want, then click the green check mark. Drag the icon wherever you want it to go, like a picture. 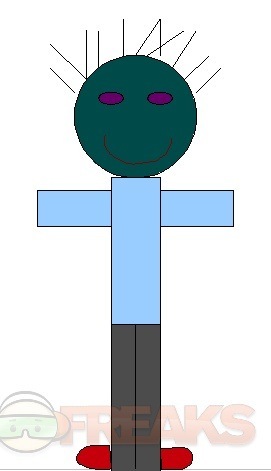 A glue point allows you to place connection lines in an object by selecting certain placements of the points. To insert glue points, place an object into your slide, then select the glue point icon at the bottom of the screen. To place the connection line, select the connector icon at the bottom of the screen, and click the glue points which you would like to connect. To place an object into the slide in a particular shape, perform the steps in tip 35. Then, select a shape at the bottom of the screen. Drag the shape into the desired size in the power point Your image will appear in the shape. 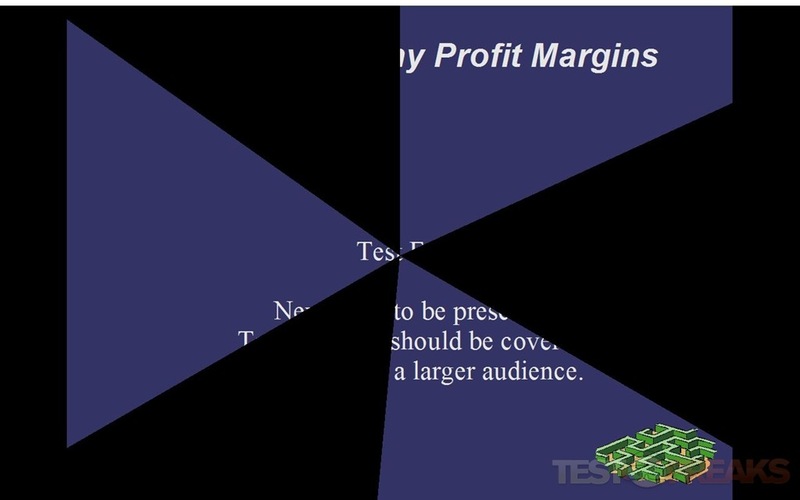 To fix the overlay in your slide, just go to the arrange icon. There are several options for the placement of your objects. You can bring the selected image to the front, to the back, bring forward, backward, or behind. 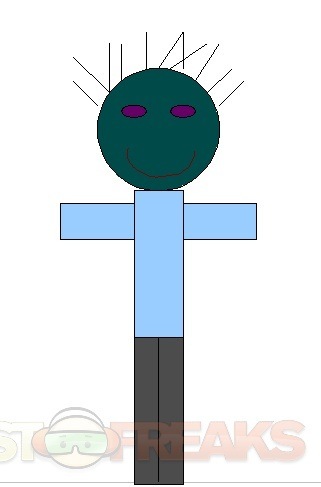 Draw is similar to Paint, but is easier to integrate with the other word programs. The tools, commands, and icons are the same as in other Open Office programs. To make lines in Draw, select the line tool and click it anywhere on the screen. Once you select it, you can change the angle and length by dragging, and change the color by choosing your color preference in the first color options box. To input a circle, select the eclipse icon at the bottom of the screen. Drag the circle to any shape and size you want, and choose the color in the second color options box. You cannot create a new object directly over an existing object. You can overlay them, however, by creating the object in a separate location on the screen, and dragging the objects over the top of the first object. To create rectangles, select the rectangle icon, and drag the shape to the desired size. To make the shape symmetrical, just copy and paste your shapes. You can add a line over the top of an object, unlike drawing circles over objects. You can also add curved lines directly over an object by selecting the curved line tool, and dragging the cursor across the desired area. You cannot fill a shape that you create with color unless you go to the curve icon at the bottom of the screen. Click the arrow, and then select the option "free form line, filled." After you make the shape, you can use the color preference box at the right to choose the color. To add text to your drawing, select the T icon and drag the area across the space which you would like to fill with the words. To change the text size or font style, go to "Format: Character" at the top and choose your preferences. To input your own pictures into the document, go to "Insert: Picture> From File." Select the picture you would like to insert, and it will appear in your document. 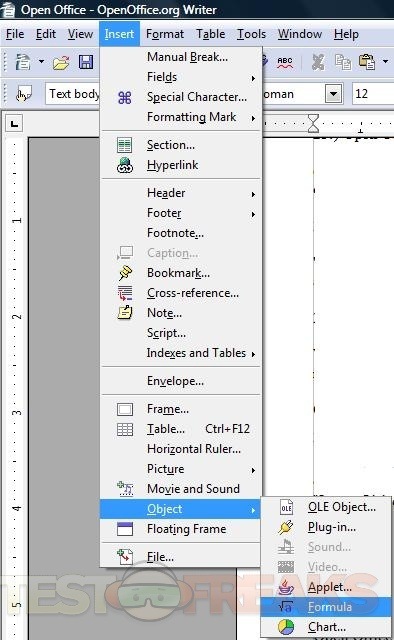 You can resize it and drag it, just like the other objects. You can add shadow to your drawing by selecting the shadow icon at the top of the screen. The shadow is placed on individual objects. Select each object you would like to add a shadow to, and click the button. To add some pizazz to your colors, try a gradient. These can by found by clicking the paint bucket icon. Select the gradient tab, and choose a color. 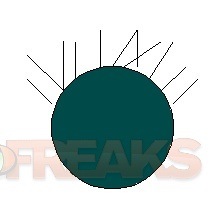 The gradient will be applied to any selected objects. The Open Office Database software allows you to further organize your work and documents by saving everything to a database. This will assist you with automatic back-up, sharing files, or accessing other databases. To create a database, go to Open Office Base, type in the name, and select "Save and Proceed." I wanted info on Base. This site is no different that the others I have seen; very little information about Base. I am trying to corrobarate one bit of information that I found; Base is a single user application and it is difficult (impossible?) to network it. However….. I used Word for years and knew how to insert hyperlinks into a document that would link internally to something within that document. 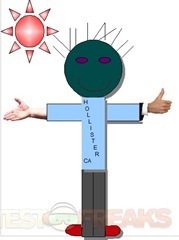 I use Open Office all the time and know how to hyperlink to things on the web. My problem is that I must be a complete idiot because even with several tutorials, I cannot figure out how to create a link to a spot within the document that I am working on. If you can help me, it would be appreciated. I use in document hyperlinks often. For example, I paste content to a page which has bible verse references. I paste all my bible references to the reference section at the end of my document. This way as new devotionals are added the user can use the hyperlink to jump to the scripture reference and at the end pf the reference use a back link to return to where they left off. then press alt – i – k to bring up the bookmark mgr. I paste in the reference to the field, in my case OOwriter does not allow the colon character so I paste in Genesis 1 then type underscore 1 to get my full bookmark. then I tab to the bulls eye next to the target field and press enter which brings up the bookmark selector. I go to the bottom and open the bookmarks menu and find my bookmark. select it and press enter (same as apply), tab to close and press enter, which closes the bookmark dialog. Focus is back on the hyperlink dialog so now you tab to apply and then close. Now hover over the hyperlink and you see the tool tip saying ctr + click to use link caption. I don’t like to leave the user at the reference, so to return them to the place they were last reading, I create a back link at the end of the verse reference. 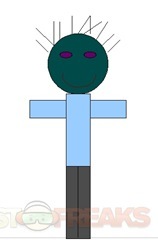 For that I make a bookmark anywhere in the line above the one they are reading and I give it the name of the original bookmark and add the word back, so in this case it would be (Gen 1_1 back). So I repeat this process by ctl clicking the verse hyperlink to get to the reference verse which quickly gets me to the reference section, go to the end of the paragraph to the back link and alt -i – h to set up the hyperlink with the (gen 1_1 back) bookmark. Now they can go back to where they started. If the same verse is used in more then one devotional You cannot use the same back link, so I use back plus date (date of article) for subsequent return links. I do have a template for creating an archive of essays, articles, or blogs which includes a TOC and Reference section if you like email me and I will send it to you. 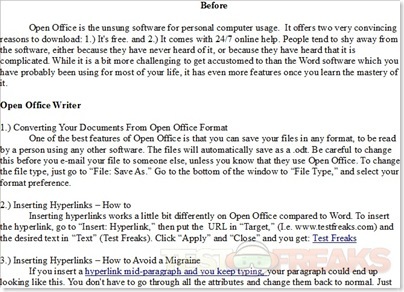 These are indeed useful tips in using OpenOffice. Thanks for posting a very informative article.